How does a safety window film work? 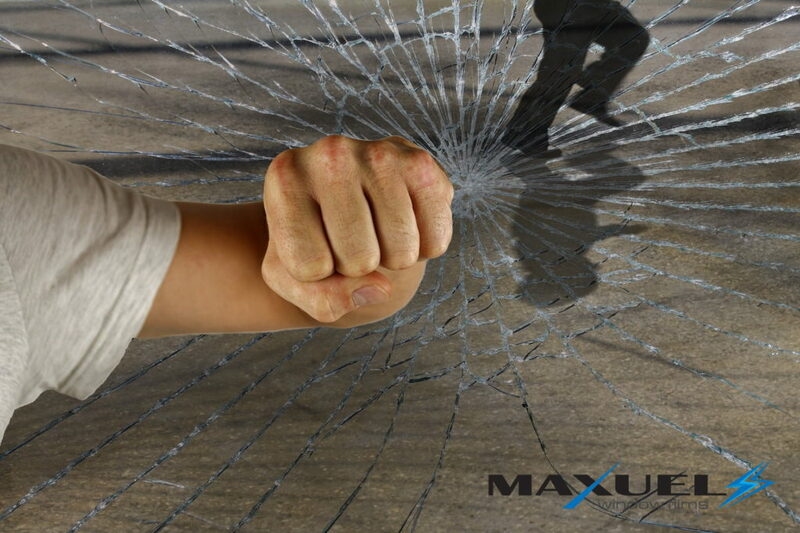 A safety window film (also called security film) was designed to prevent glass from breaking into pieces. Window film sticks very tight to the glass so when the glass breakes, it will still stay together. This is because all the broken glass pieces are glued to the window film. Furthermore, you can be sure that no single piece of the broken glass will fall into the buliding. This fact is important for companies that produce food. Unnecessary injury risk is unacceptable in this kind of business.